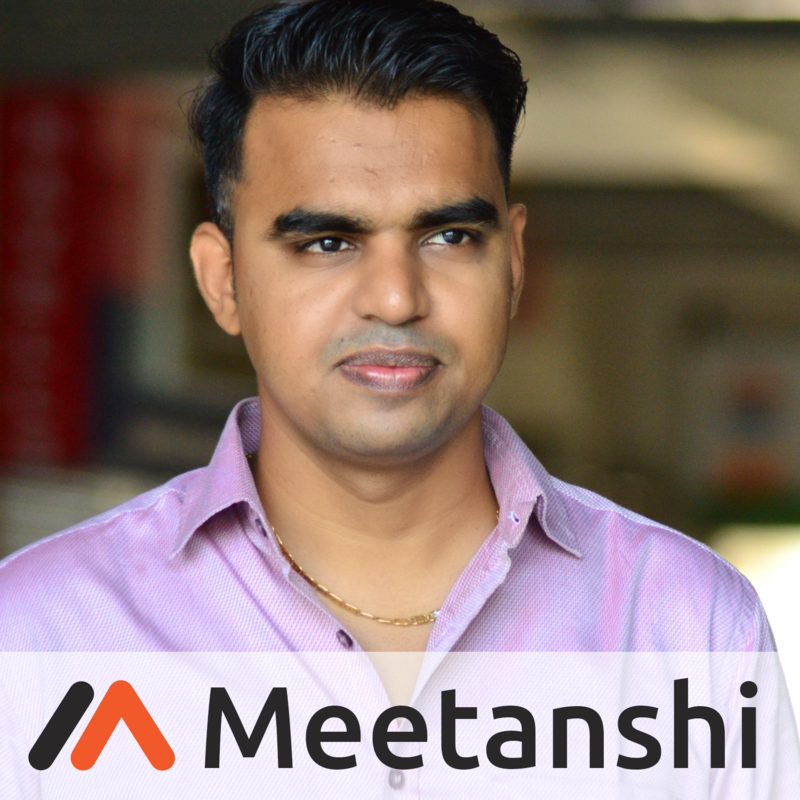 Magento 2 YUP Payments by Meetanshi enables integration of Magneto 2 with Africa's YUP payment gateway for secure online payments. YUP is a mobile money solution, with transactional and financial services in 4 countries, partnering with Tagpay. Making payments easy for the customers with mobile phones, YUP payments is popular in Ivory Coast, Senegal, Burkina Faso, and Cameroon. 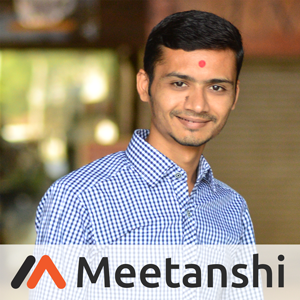 Meetanshi has developed Magento 2 YUP Payments extension that integrates the YUP payment gateway with the Magento 2 store to capture secure online payments from the customers. The extension uses the hosted payment method to accept payments via registered mobile number. With zero merchant interaction, the process is secure and helps win customers' trust! 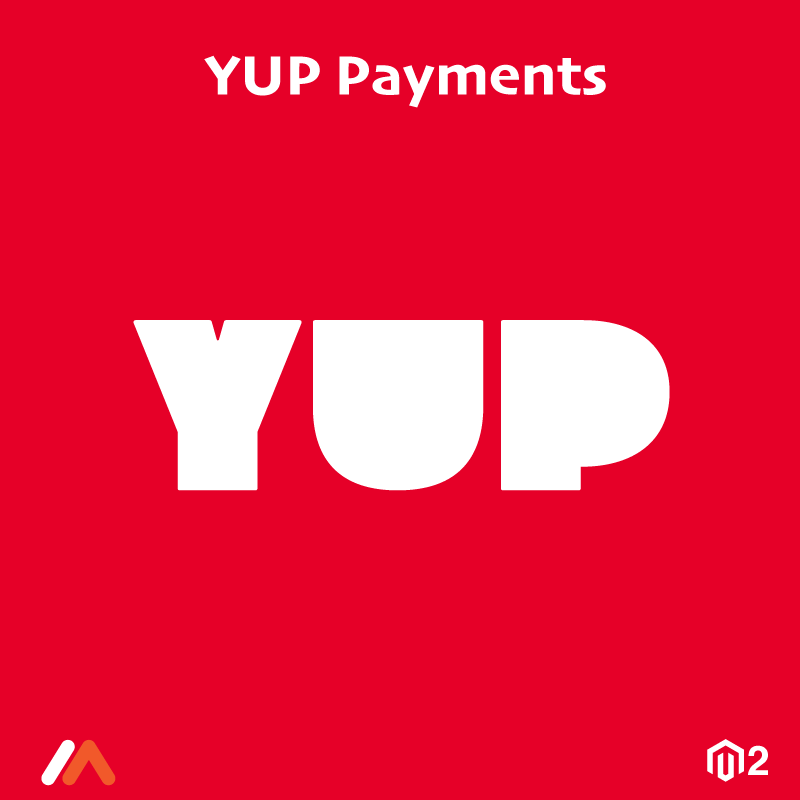 The Magento 2 YUP Payments allows payments with any type of phone and any telecom operator! Thus, it is an efficient way to offer secure payment process with ease and convenience, improving the customer experience! •	Secure online paymets via YUP payment gateway in Magento 2 store. •	Option to display the custom title for the payment method in the storefront. •	Admin can display the YUP logo with the payment method at checkout. •	Sandbox mode available for testing. •	Allow selected countries to use YUP payments in Magento 2 store. •	Enter additional details to display at checkout. •	Redirect customers to the hosted payment method for secure online payments. •	Customers can confirm and complete the payments with a verification code received on registered mobile number. •	Customers can check the payment details from the "My Account" section after order success. •	Also, the payments details can be checked from the Order View section under Sales in the admin panel. •	YUP payments is available for Ivory Coast, Senegal, Burkina Faso, and Cameroon. •	With the popularity in these 4 countries with 30,000 members and 600 agents, target a wide customer base!